This lot is being sold "as is, where is". We recommend that you contact an EquipNet sales representative to set up your own inspection. This item is located in United Kingdom. 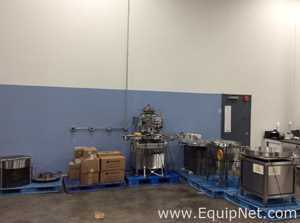 This equipment is subject to a removal and loading charge.